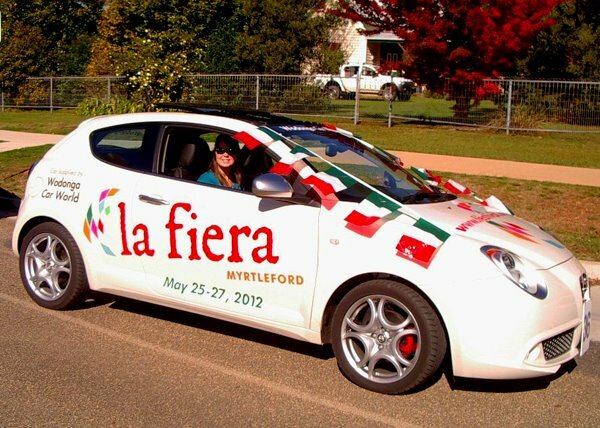 Welcome to Myrtleford & La Fiera! Myrtleford is home to many Italian families who over the generations have contributed enormously to the town's vibrant spirit. 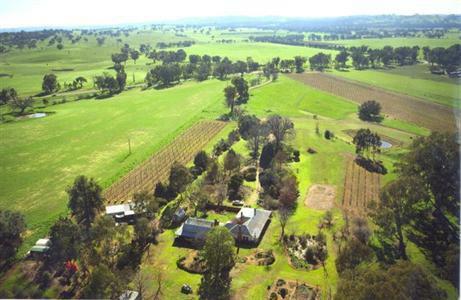 Set in an idyllic valley at the... base of Victoria's alpine region, Myrtleford has earned a reputation for the quality of its produce, its splendid wines and perhaps most importantly, an unhurried lifestyle. 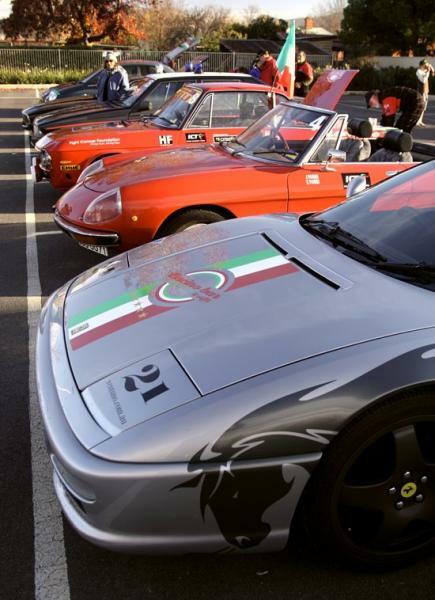 So, let's have some fun - the Italian way!